The infamous Chelsea club formerly known as The Limelight (and more recently known as Avalon), has reinvented itself yet again as “Lounge”. 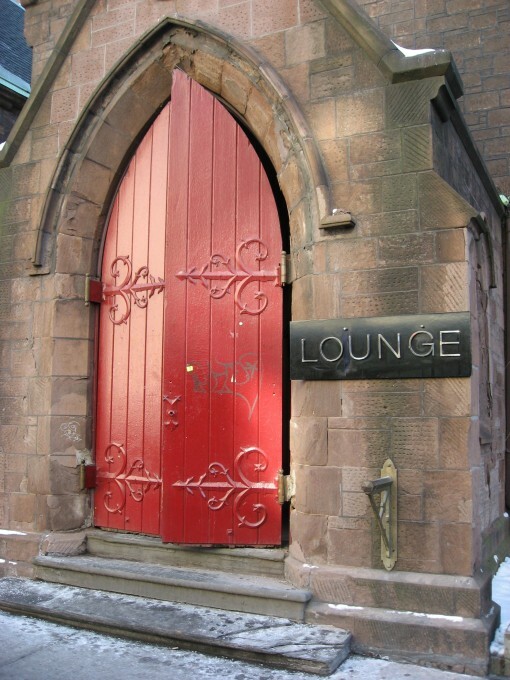 No word yet on whether “Lounge” will host live music or just be another high priced NYC nightclub. 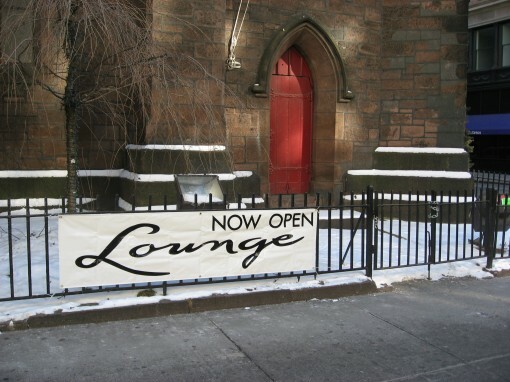 As you can see from the signage below, “Lounge” appears to be open for business.